Christchurch plantation shutters from Just Shutters; Dorset’s longest established shutter specialist. We offer you superb quality Plantation Shutters at affordable prices. Just Shutters are the leading experts in Christchurch Plantation Shutters, and as a result we promise to treat your house like a home and leave you thrilled with your beautiful, fully designed, fitted and lifetime guaranteed shutters. – Come with a lifetime guarantee! What’s more, unlike many others we ensure your house is treated like a home and not a building site. 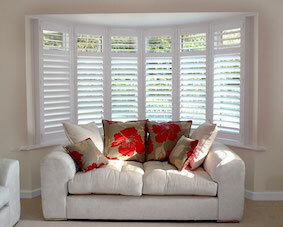 Just Shutters was started in Southbourne where we still operate our showroom and sales support for our franchisees. 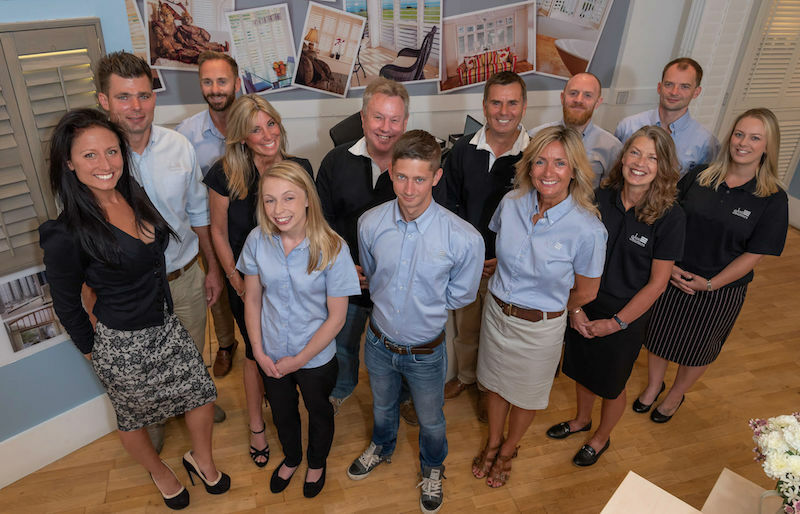 While we have grown to be the South’s leading plantation shutter company and now operate across the whole of the South and expanding North, including the Midlands, North East Wales, Nottinghamshire and South Manchester and Cheshire; we still have our local roots in the town and boast thousands of satisfied customers across the region. From stunning seafront properties in Mudeford and Highcliffe, to town centre dwellings and New Forest cottages, we have been privileged to design and install our shutters in some of the areas most stunning homes, and whether you are opting for a modern or traditional look we have the expertise and range to ensure we get it Just right. Or call us on 01202 240769, or pop in to our showroom – 59 Southbourne Grove, BH6 3QU.